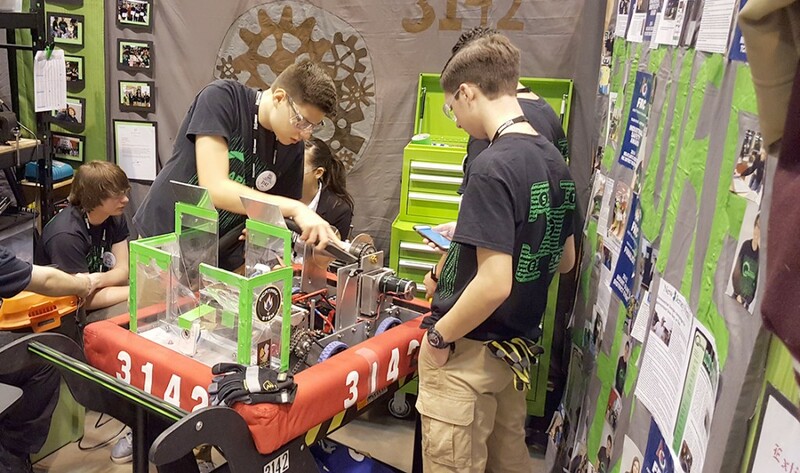 Students from the Newton High School, Newton, New Jersey, FIRST (For Inspiration and Recognition of Science and Technology) Robotics Team make adjustments to their 120 pound robot between matches at the FIRST International Finals in St. Louis, Missouri. The robots engage in battle with each other where speed, precision, and durability are put to the test. The Newton team has been receiving Picatinny Arsenal support since its creation 8 years ago and has earned several invitations to compete at the international level. Teams supported by Picatinny Arsenal ’s Science, Technology, Engineering and Mathematics (STEM) program competed in the annual FIRST (For Inspiration and Recognition of Science and Technology) Robotics Championship held recently in St Louis, Missouri. More than 15,000 students ranging in ages from 6-18 participated from around the world in this four- day event. “Picatinny supported teams had 11 teams that made it to the finals. Unfortunately, none of the 11 teams took top honors,” said Shah Dabiri, Director of STEM outreach program at Picatinny Arsenal. The four-day event, attended by more than 30,000 people, reached a conclusion on Saturday, April 29, when these 11 teams competed for the title. At the start of the competition, 6,771 were registered. FIRST Robotics Competition is an international high school robotics competition. Each year, teams of high school students and mentors work during a six week period to build game–playing robots that weigh up to 120 pounds. Teams earned honors for design excellence, competitive play, research, business plan, website design and teamwork. A non-profit organization founded in 1989 by inventor Dean Kamen, FIRST inspires young people’s interest and participation in science and technology. 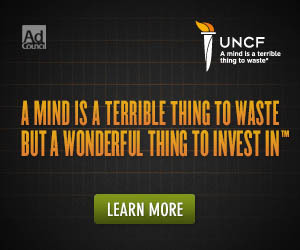 More than $50 million in college scholarships are awarded to top finishers.